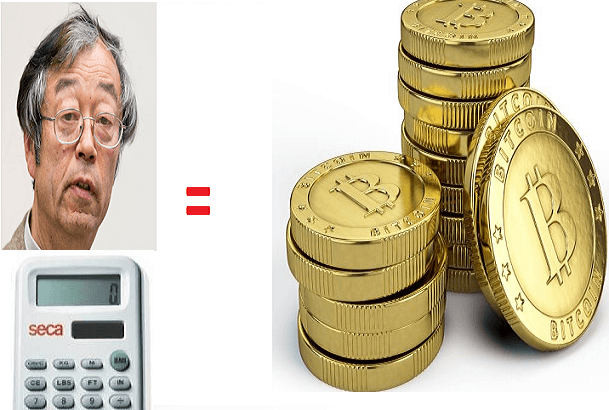 How to Convert Satoshi to Bitcoin: Satoshi is the smallest fraction of a Bitcoin that can currently be sent: 0.00000001 BTC, that is, a hundredth of a millionth BTC. In the future, however, the protocol may be updated to allow further subdivisions. What is Bitcoin? Bitcoin is currently a type of digital currency in which encryption techniques are used to regulate the generation of units of currency and to also verify the transfer of funds. This is all processed independent of a central bank. In simpler terms Satoshi is Bitcoin Stack Exchange. Bitcoin is pretty much like cash for the internet. Satoshi Nakamoto is the author of the paper that originated Bitcoin and the creator of the original bitcoin client and that is where the word Satoshi derives from. How do you convert Satoshi to bitocoin? Keep reading below to find out exactly how to convert the two cryptocurrencies back and forth! The maddening thing that has everyone confuse and not completely buying into this new cryptocurrency is the conversion system. There is no easy way of explaining the conversion system and if you are not very crafty with your math skills, it may be difficult to complete the conversion; especially converting Satoshi to bitcoin. To get the best understanding of converting Satoshi to Bitcoin, it may be easier to use an online converter system. For instance, 0.00018 BTC (bitcoins) =0.18mBTC (millibits) =180uBTC (microbits) =18000 Satoshi. The other factor is that the daily price of Bitcoins can vary. Using the numbers above, the value in U.S. dollars would 0.06. That is six cents in U.S. currency. So converting Satoshi to Bitcoin really comes down to knowing how many places to move the decimal point when converting from one unit to another unit. If that is not good for you then there are always converter calculators online that you can enter a specific unit in such as Satoshi and easily have the system automatically convert that unit into Bitcoin for example. In the future there probally will be other units that are derived, but for now Satoshi is the smallest fraction of the Bitcoin that can be currently sent. Check out our bitcoin converter calculator to see how much a single bitcoin is going for in dollar today! Just joined this game last week. . when will I be able to convert my satoshis?